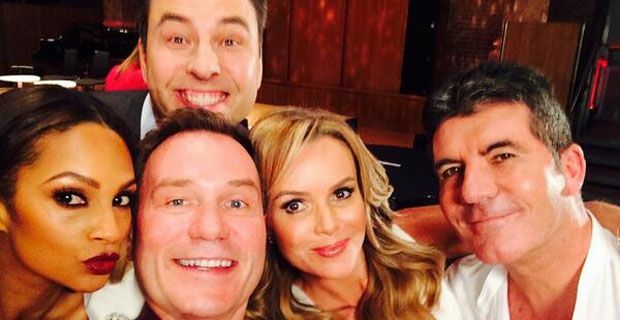 Britain's got Talent, one of the most popular TV shows in the whole UK is back today with Simon Cowell, David Walliams, Alesha Dixon, Amanda Louise Holden. Emotions, feelings and above all 'talent' could be experienced in this show tonight. In this premiere with the first auditions we are going to see some performers as Rocky the owl, a boyband called Collabro and a men who eats raw onions. If you want your comment to appear in this brief, just add the hashtag #BGT to your comment in Twitter. Share your thoughts with other viewers here, do not miss that chance!